Atletico Madrid superstar Antoine Griezmann has shut down the rumours linking him with a move to rival club Real Madrid. 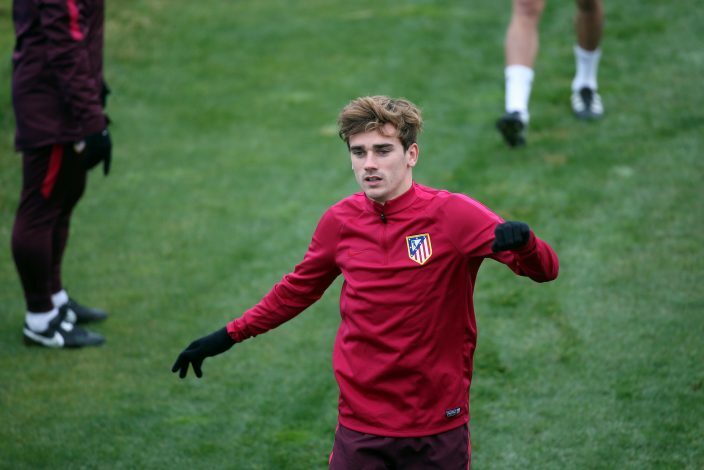 There are rumours flying around Antoine Griezmann regarding a move away from Atletico Madrid by the end of the season, with Real Madrid being dubbed as one of his probable destinations. 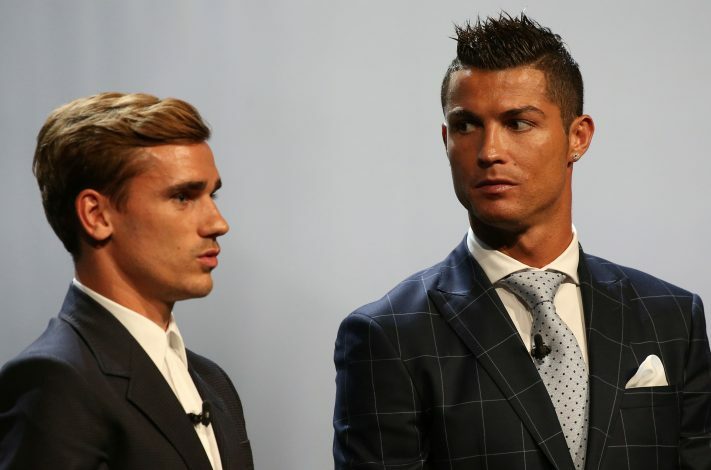 Griezmann also talked about the pact between the two Madrid clubs, that neither teams will buy players from their rival clubs. “There’s also a pact between the clubs” he said. As far as the rumours are concerned, the Premier League clubs will be alerted regarding the player’s situation, and big clubs like Manchester United and Manchester City will definitely try to buy this fantastic player. Griezmann played a pivotal role in reaching the Champions League final with Atletico Madrid last season. And he helped the France national team reach the finals of European Championship, of which he was the top scorer. However, on both of those occasions, he lost Cristiano Ronaldo’s teams.